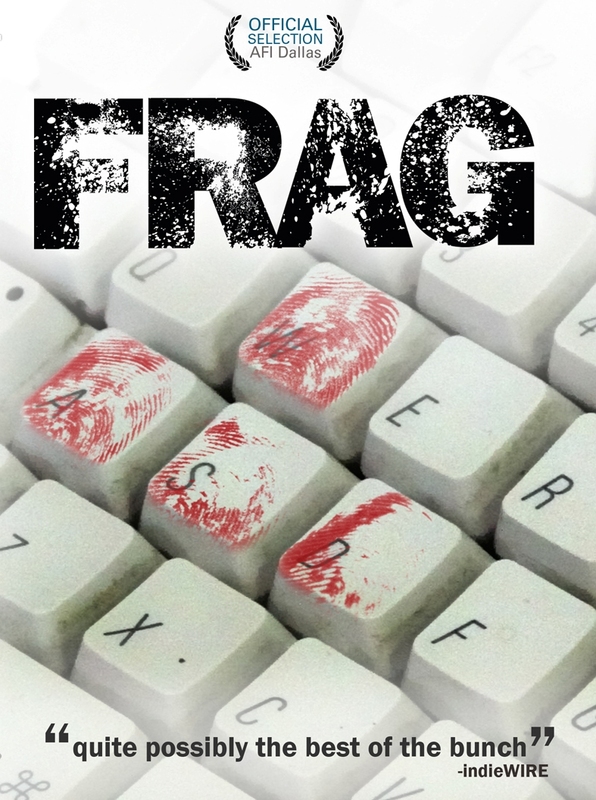 Frag is the true story of professional video gaming. Almost everyone in the world has played a video game, but some kids do it for a living. Frag sheds light on the struggles that kids face while trying to break into and maintain success in pro gaming. At a young age, they are faced with making adult decisions that impact the rest of their lives. Below the surface of a simple game is an underbelly of corruption, money, partying, drugs, and even death. Exploited, abused, and abandoned, most gamers fail to reach the top, but like all sports, there are heroes. Frag pulls the curtain back on the biggest sport industry in the world…one that you know nothing about. As in any popular form of entertainment, the gamers have their 'star system' too. Frag follows the top pro-gamers on world tours, and gets you a ringside seat into this fascinating form of fast-paced entertainment. But Frag is not a promo for the game industry. The film takes a cold hard look at its history, its movers and shakers, and even its bullies. Lushly shot on HD, this film has drawn much interest since its presentation at EFM a few months ago, with some suprising offers from around the world. Lets just say countries one would normally associate with large MGs have gotten on board, with some serious offers. "Gamer market far outstrips the film industry..."
Maybe its because video games consistently out perform films in revenue, or maybe its because there are simply very few films that cross-over into the gamer psyche. One thing is certain, if you have visited a Blockbuster or a Walmart recently, you will notice how much shelf space is reserved for games...doesnt that say everything?